Bonus, 1 (2017)Yuri!!! 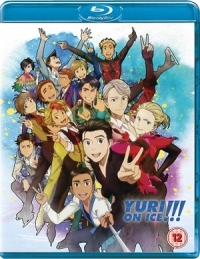 on Ice: Welcome to The Madness OVAMAPPA Co., Ltd.
TV-Series, 12 (2016)Yuri!!! on IceMAPPA Co., Ltd.